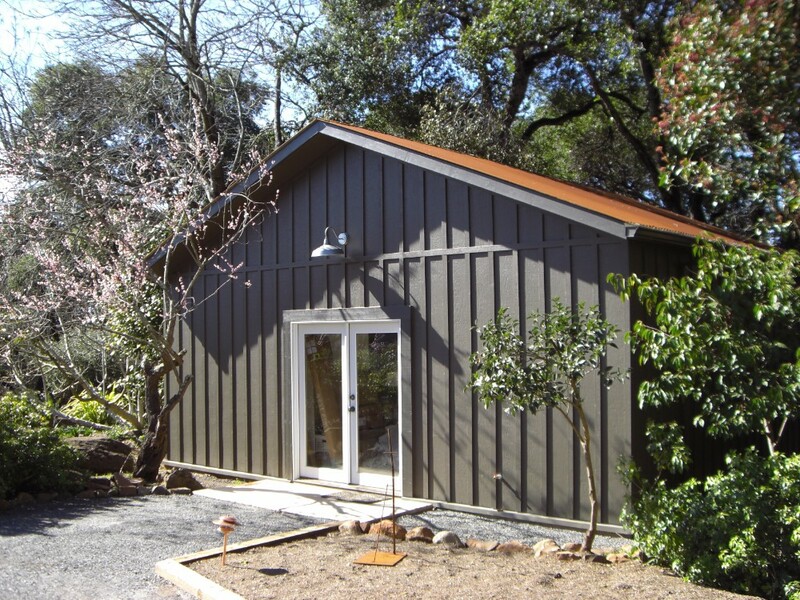 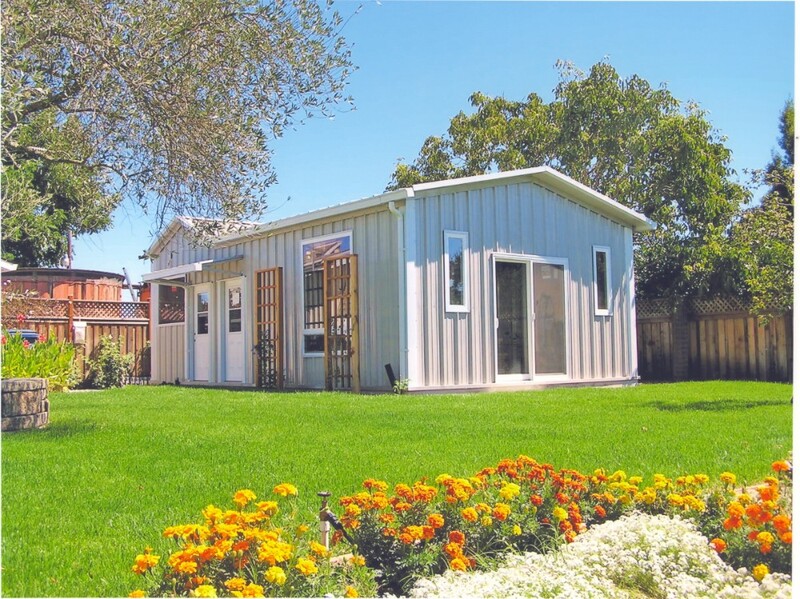 SC Studios are one of a kind buildings designed with galvanized steel wall framing and an all steel roof system. 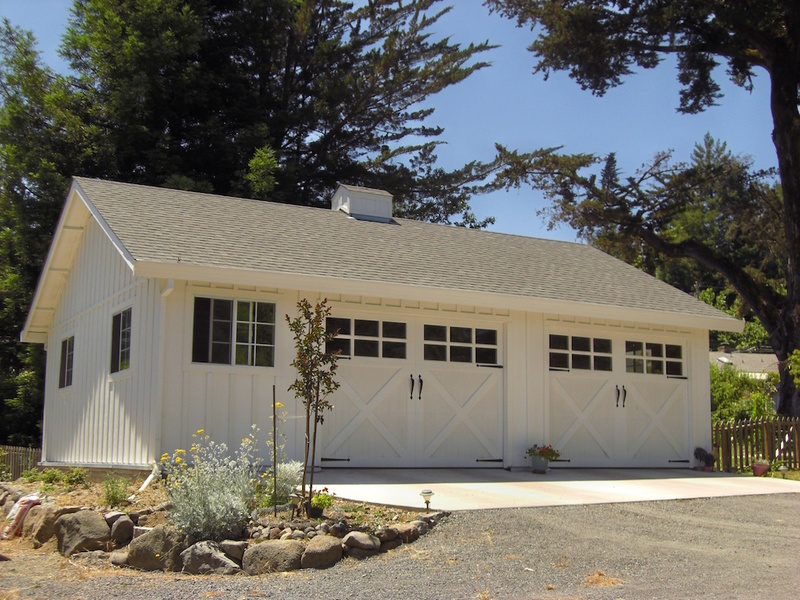 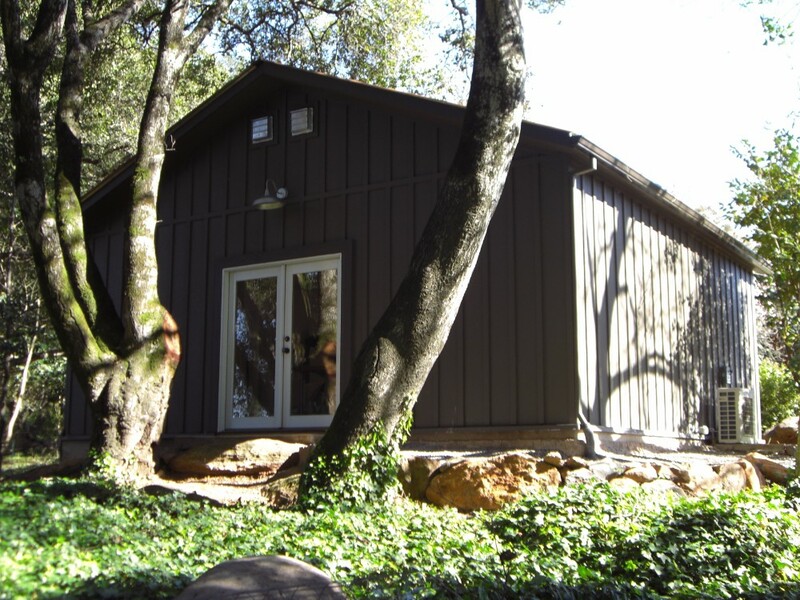 These unique structures can be sided with metal, wood, or any siding of your choice, giving the building the look of a traditional wood framed structure, with the strength and durability of a metal building. 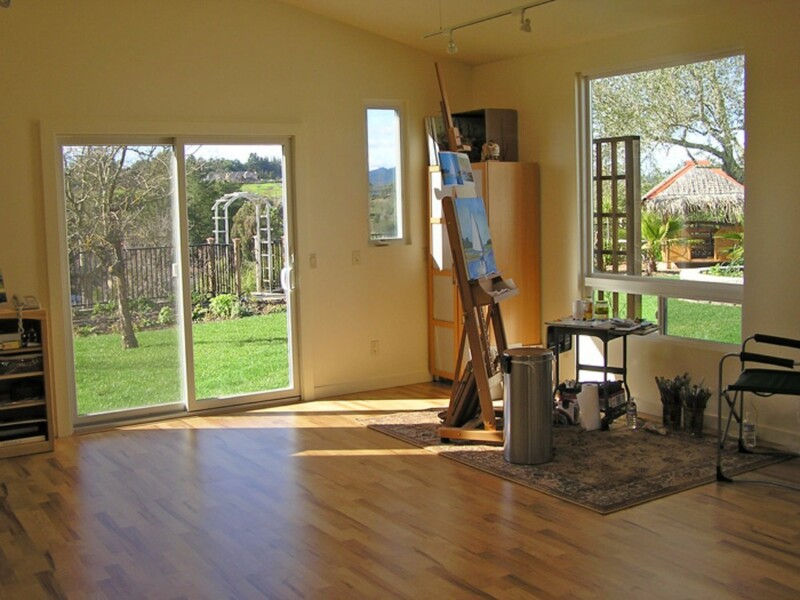 The interior can be finished using all traditional methods including sheetrock, hardwood flooring, carpet, linoleum etc.